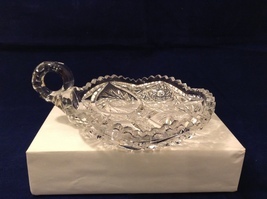 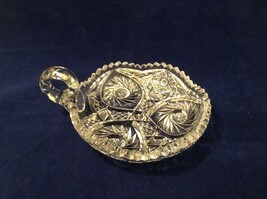 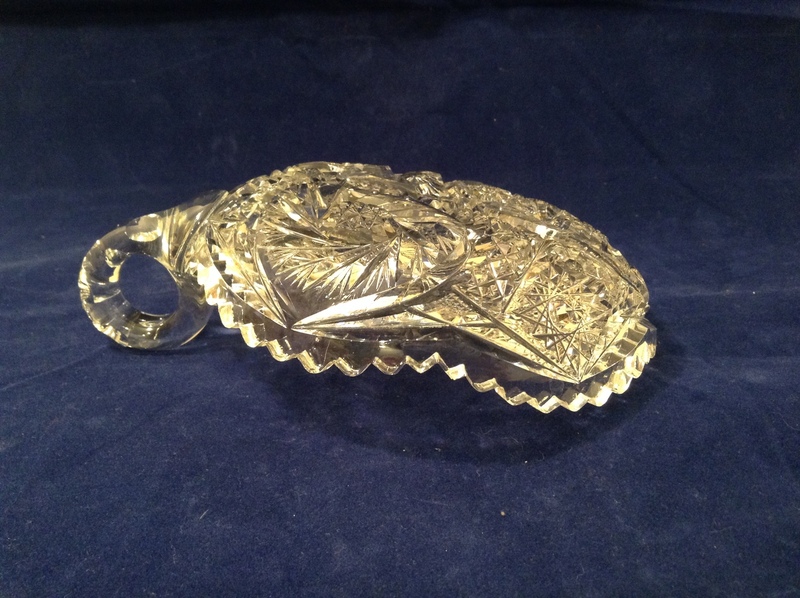 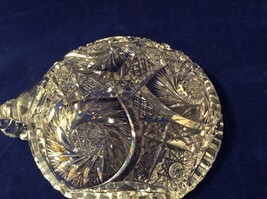 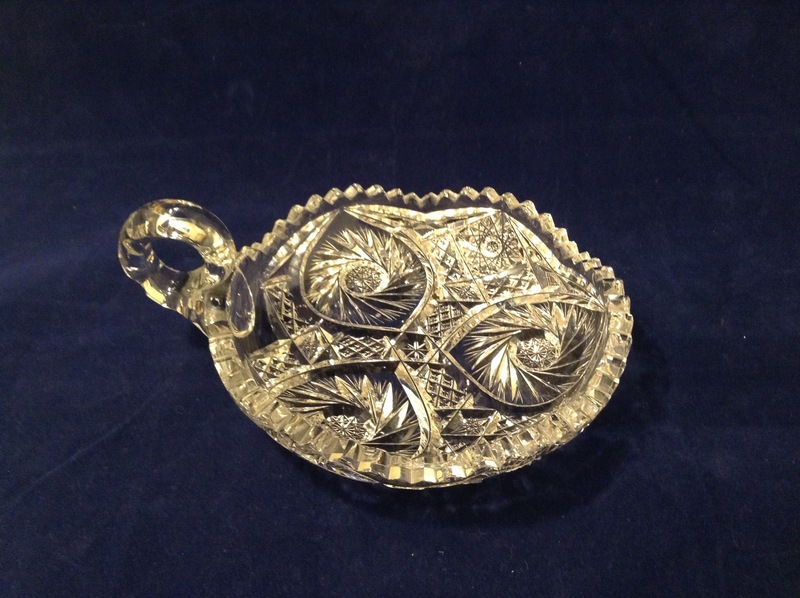 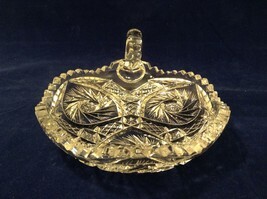 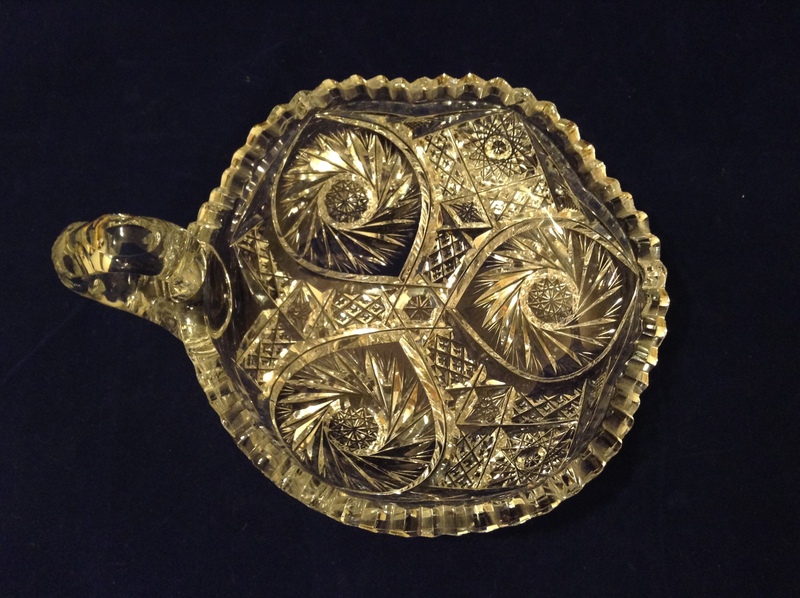 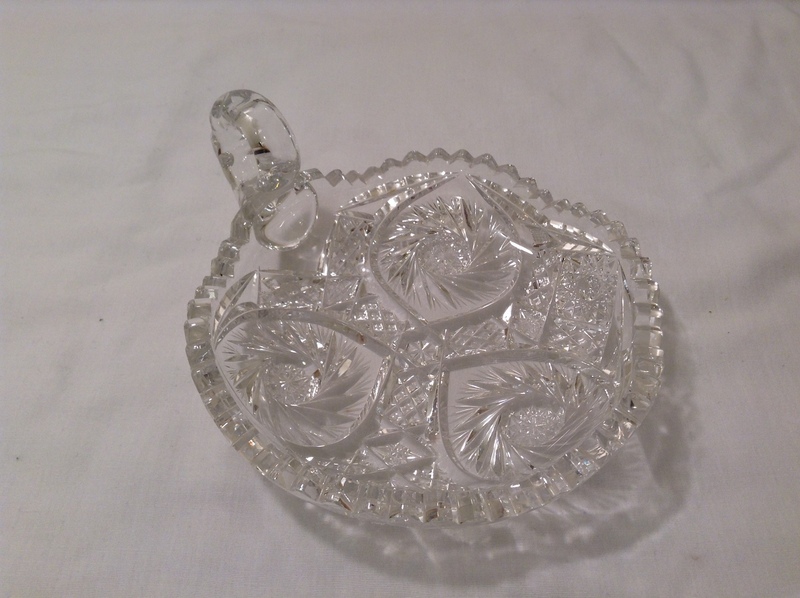 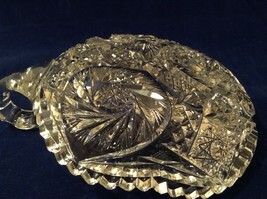 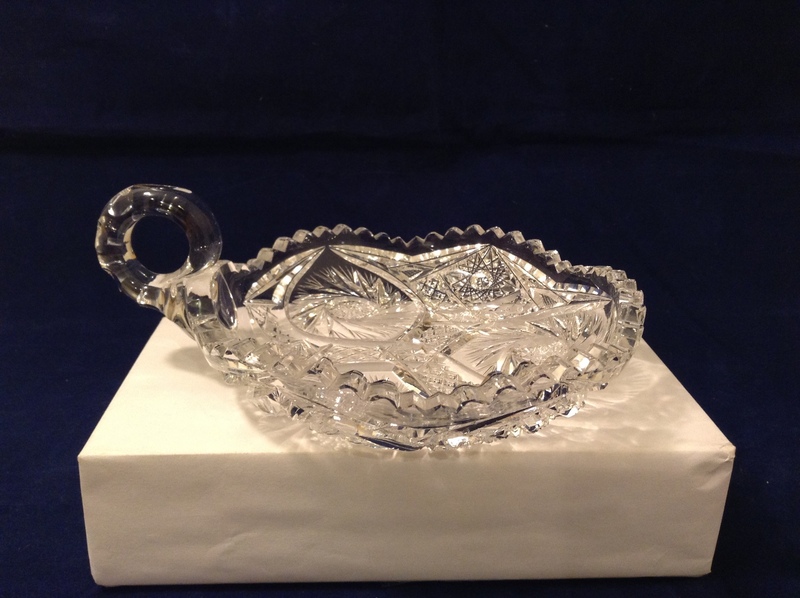 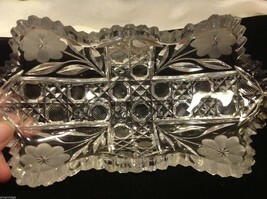 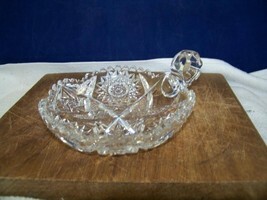 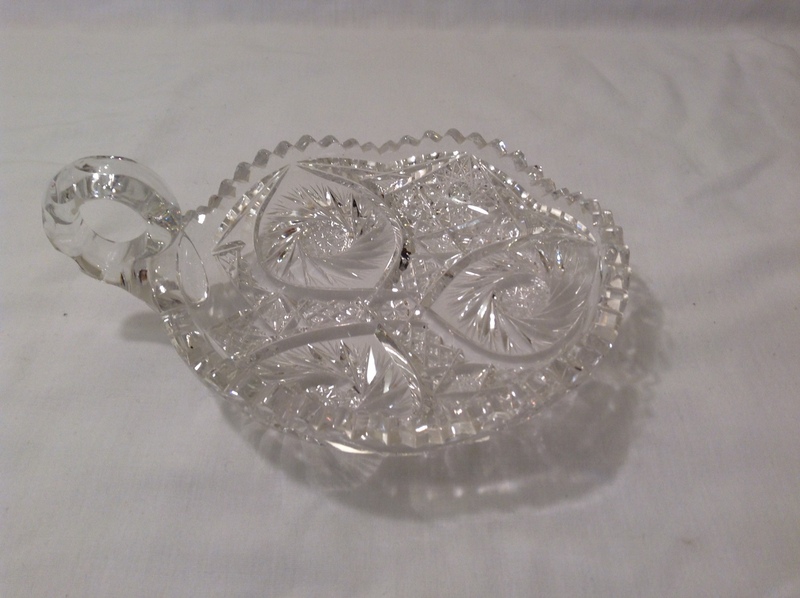 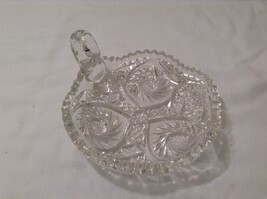 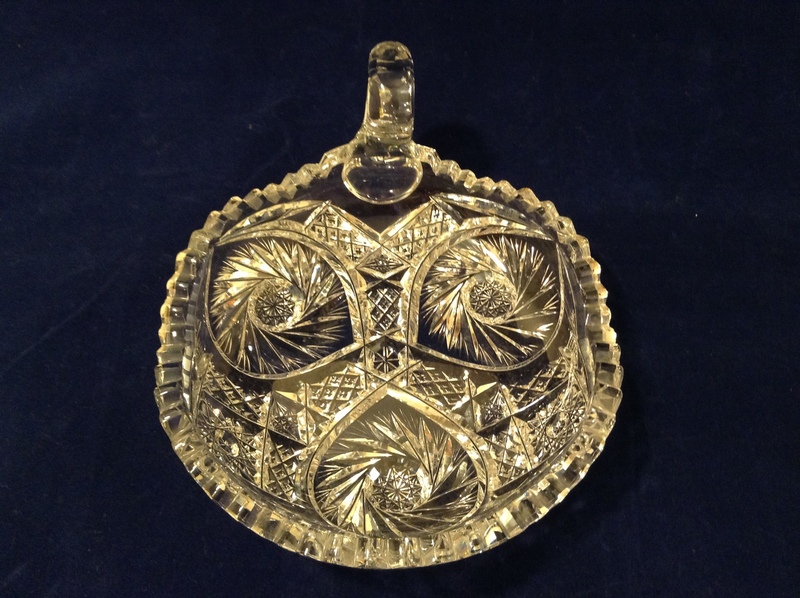 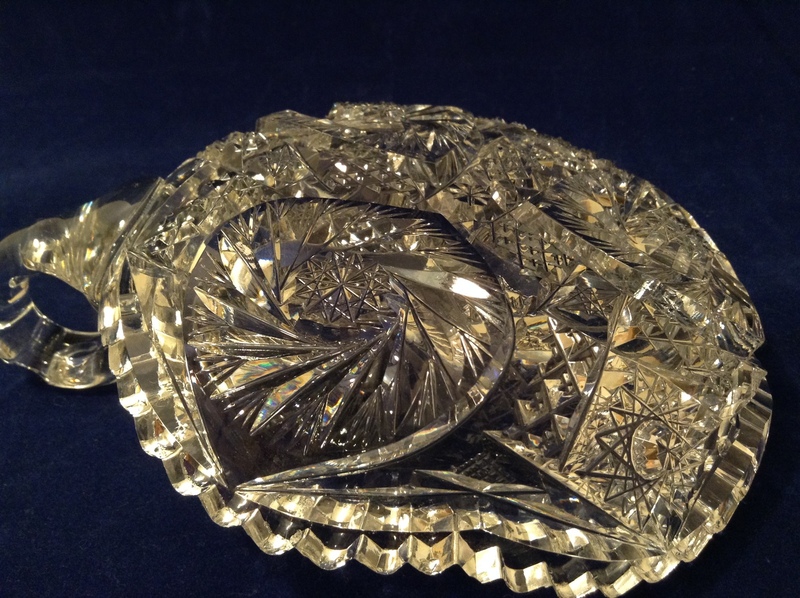 Vintage American Brilliant Lead Crystal Candy Dish / Bowl / Candle Holder with Handle. 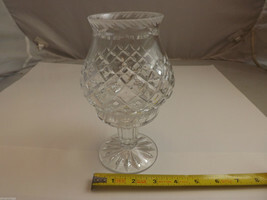 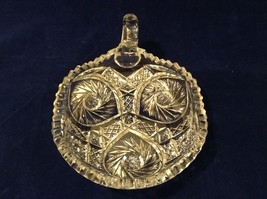 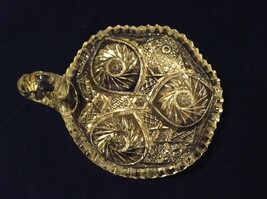 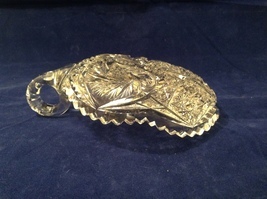 Measurements: Diameter 6", Width with handle 7-1/4". 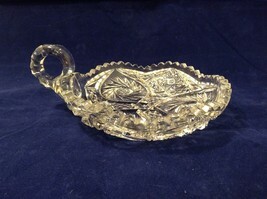 Height: with handle 2-3/4", without handle 1-1/2 ".